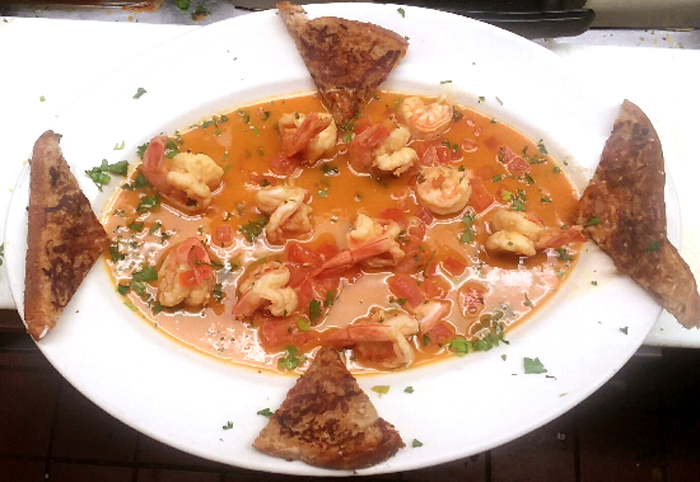 Appetizer – a small dish of food taken before a meal to stimulate one’s appetite and Pinocchio’s has the best in town. 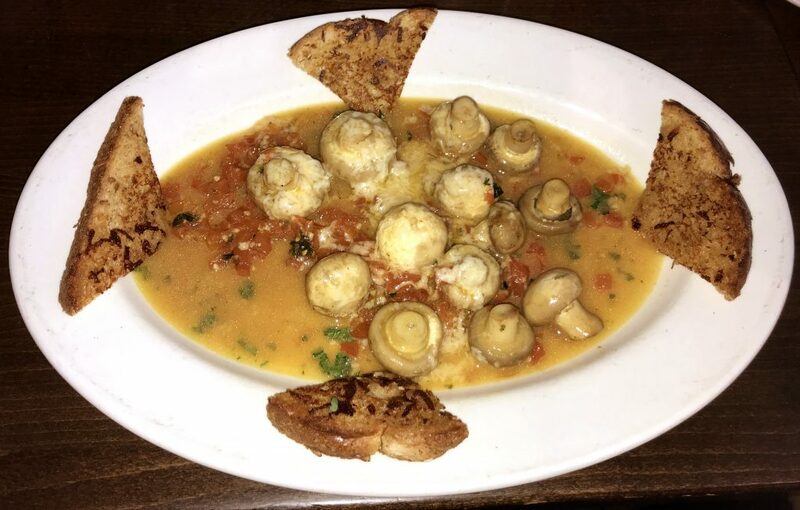 A generous portion of fresh Sauteed Mushrooms, cooked in White Wine, Tomato and Parmesan Cheese, served with grilled Garlic Bread! …… incredibly delicious!!! The garlicky sauce in this dish is almost as delicious as the escargots themselves. 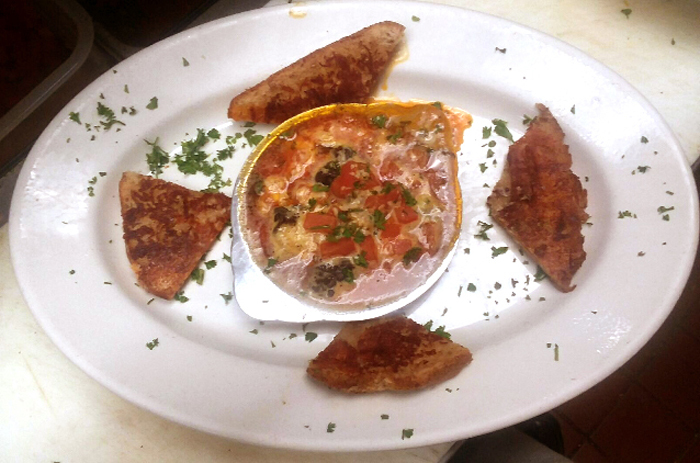 Juicy plump escargot sauteed in our special garlic herb butter recipe, served with grilled garlic bread! A European delicacy not to be missed.